The newly discovered glitch allows anyone to send text messages, update status on Facebook and even make calls directly even it’s fully protected. Yes, you’re iPhone simply needs to have Siri personal assistant option enabled. As always, a screen pops up asking, you try to access Siri “What can I help you with?” and all you have to do is give command, and let the glitch do it’s work. Seems Scary right? 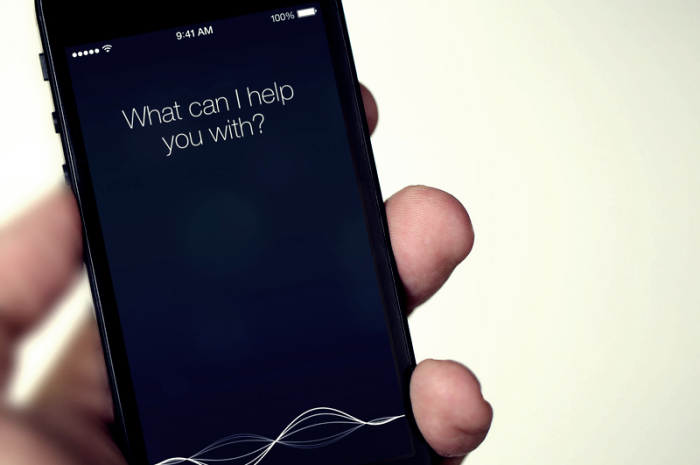 Anyone can request Siri to send text messages, post social media status by simply by saying so. Now, whenever stranger tries to access your Locked iPhone – he won’t be able to tries to access it. While this also means you can’t fetch Siri when your phone is in locked mode. At least you can stay relaxed even your iPhone get’s into wrong hand.